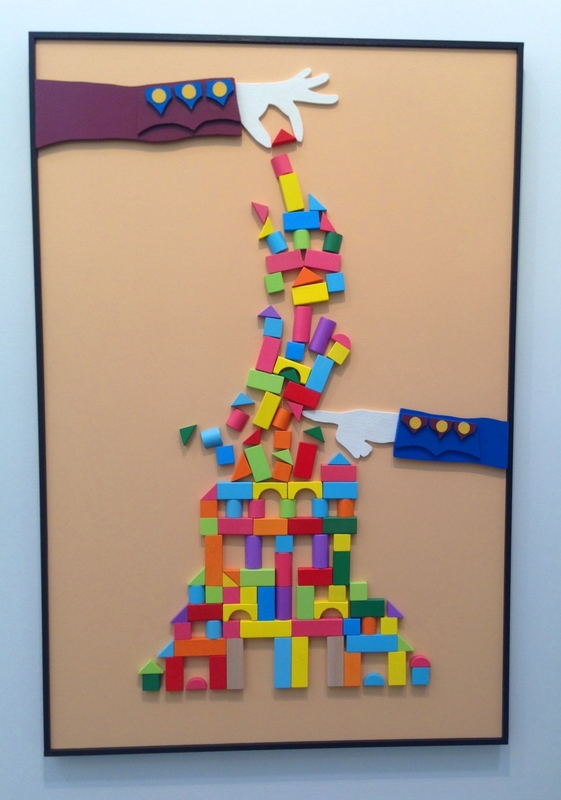 The third edition of Frieze New York opened its doors last Thursday for a VIP preview. Although I'm not jaded, I found Frieze to be less exciting than it was last year. There were some cool and interesting discoveries. Pieces from blue chip and mid-career artists abounded under the massive tent on Randall's Island but also a few emerging artists got their space in more experimental sections such as "Frame" and "Focus". Jack Pierson's "This Could be Yours"
Language, infographics and the use of the word as conceptual art, although nothing new, were quite present in this edition of Frieze. In this category, Jack Pierson's indisputably takes the lead with his humorous wall installations which were hanging on the booths of several galleries. Also in this group, Alfredo Jaar, Sam Durant, Barry McGee and Doug Aitken –who continues to be a favorite of mine- brought cheekiness, irony and fun to an otherwise buttoned-up environment. I truly liked the amazingly large and intensely blue canvas by Yinka Shonibare at James Cohan's gallery made with toys from New York. 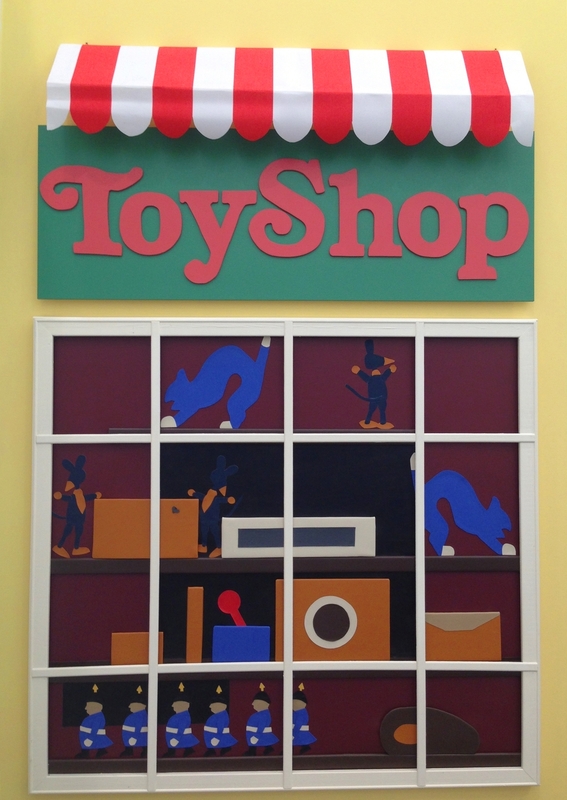 In the same vein of fantasy, toys and escapism, the work of Cologne-based artist Claus Richter and his entire mixed media installation called "Toyshop" was a standout. In the photographic realm, Daniel Gordon's still life was simply extraordinary and so it was Catherine Opie's photograph of Elizabeth Taylor's jewelry. Daniel Gordon's extraordinary photograph. I don't get tired of looking at his work. All of the works by New Zealand artist Jim Lambie were very compelling. His shattered mirror piece with Sadie Coles was really quite stunning and invited a lot of interaction with the onlookers. Abstract continues to be super strong and a few of the artists' pieces that caught my eye were those by Sarah Cain, Alessandro Penelli, Chris Martin, Ellen Berkenblit and Gert and Uwe Tobias whose more saturated and vibrant palette contrasted with their own previous work which were darker and moodier.